Nicolas Cage Attaches To Oliver Stone’s Edward Snowden Thriller!!! The Oscar shadow continues to cast upon the film industry after the curtain drew on it’s show last night, proof of that is in the latest casting info for ‘Snowden‘, Oliver Stone’s take on the Edward Snowden story. If you remember, ‘Citizenfour‘ was a non-fiction portrayal of the same story that won Best Documentary last night in Hollywood. Stone has already amassed an impressive cast for his 20th film in the form of Joseph Gordon-Levitt, Shailene Woodley, Scott Eastwood, Timothy Olyphant and Zachary Quinto, but the filmmaker is not stopping there, Nicolas Cage is joining the CIA info-leak thriller as a former U.S. Intelligence Official. The story the film is being based on is drawn from two literary works, ‘The Snowden Files, The Inside Story of the World’s Most Wanted Man‘ by Luke Harding and ‘Time of the Octopus‘, a novel written by Snowden’s Russian lawyer Anatoly Kucherena. Snowden amassed global attention by leaking files and in 2013 was charged by the U.S. Department of Justice, his passport was revoked and was granted temporary asylum by Russia last year. Stone is filming in Munich and will continue until around mid-May when the film will begin prepping its release for December 25, 2015. 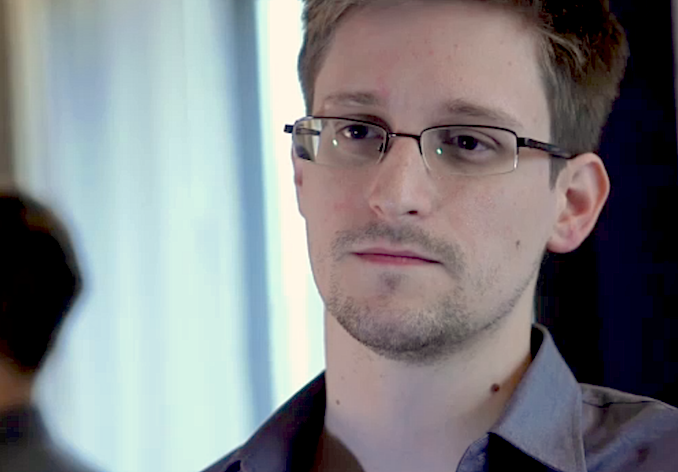 The Intriguing Trailer For ‘Snowden’ From Oliver Stone Is Here!!! 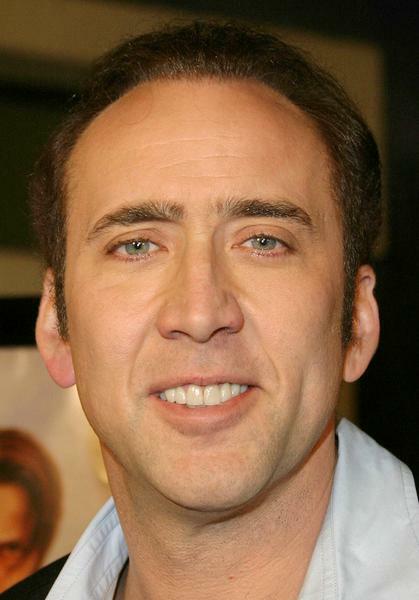 Nicolas Cage Turns Director In ‘Revenge: A Love Story’!!! Joseph Gordon-Levitt On Board ‘To Reach The Clouds’!!! This entry was posted on Monday, February 23rd, 2015 at 5:31 pm	and is filed under Books, Film, News. You can follow any responses to this entry through the RSS 2.0 feed. You can skip to the end and leave a response. Pinging is currently not allowed. « Calista Flockhart Joins Cast For ‘Supergirl’!!!! [to Fred] You're not Alec!